Have you owned a local business for a long time but struggle to make it rank well on Google? Many businesses and websites are constantly competing for the top spot in search engine results, which is why many local businesses suffer. Many possible clients search for services on Google or other search engines, so if your business is not ranking well your sales can be negatively affected. 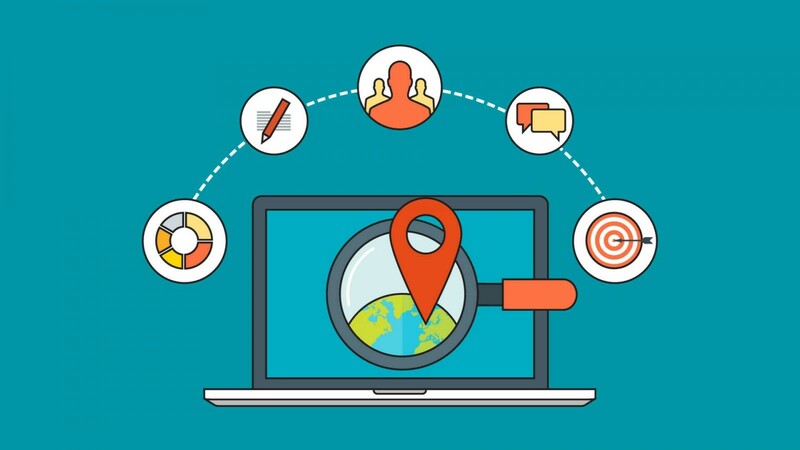 There are several digital marketing agencies in Sydney that strive to strengthen the online presence of local businesses via search engine optimisation. 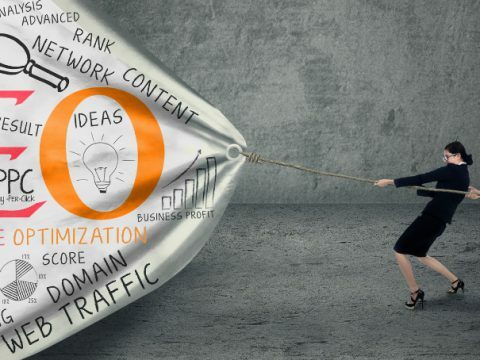 Search engine optimisation aims to maintain select keywords, analyse traffic, and plan and enact a strategy to ensure your business ranks higher on search engines like Google. Websites are the first point of call for many clients and customers looking for local services. 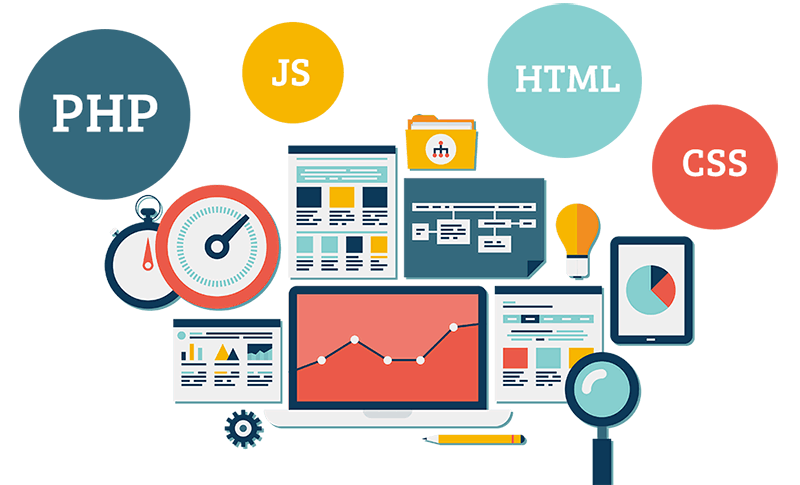 Not only does your website need to rank high for clients to find the site, but you also need to have an attractive website. Many customers will not buy from or hire services from businesses if their website does not look professional. A high-quality digital marketing agency in Sydney will help you redesign and recreate your website to ensure it is functional, engaging, and aesthetically pleasing. Leading SEO experts in Sydney should be optimizing your business website to Google standards by utilising the Google My Business tool. The Google My Business tool is helpful for analysing traffic and other essential data, such as time spent on each webpage. 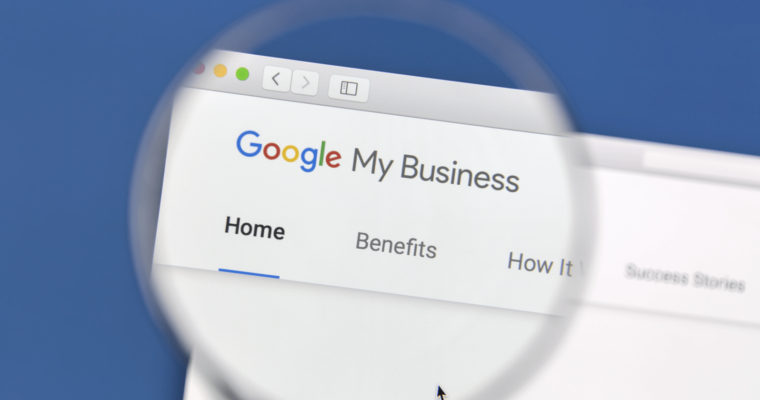 If businesses verify their information with Google using the Google My Business tool, then their business will be recognised as a reliable website and will rank above unverified businesses, whilst also increasing consumer trust. The internet is full of a wide variety of online directories, including specialised, niche directories and wide-ranging directories. Google uses these directories to verify business information to decide whether business websites seem verifiable and trustworthy. It’s important that your information spread across these directories is updated regularly and are correct. 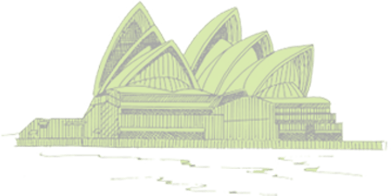 The best digital marketing agency in Sydney will be able to fix any errors, update details, or enlist your details into these directories to help your business rank higher in Google results. Social media, such as Facebook, Twitter, or Instagram, are now key tools in promotion and marketing strategies. 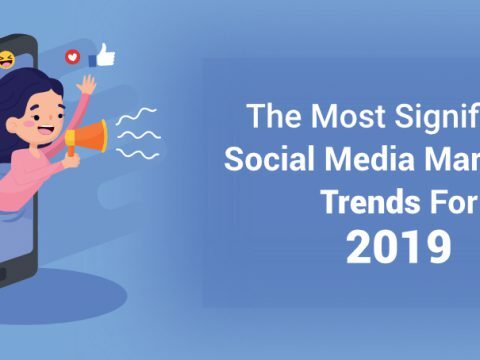 Many clients and customers love to interact with businesses via social media and are more likely to purchase from companies with social media accounts than those without. Customers and clients believe social media accounts can make a business feel approachable, no matter how large the business may be. Alongside updating content on your website regularly, an active social media presence can work in conjunction with your SEO strategies to help your website and social media accounts to rank higher in Google or other search engine results. 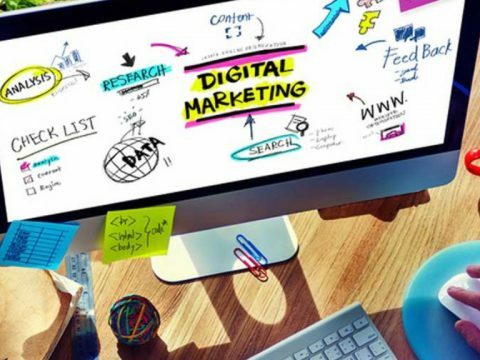 A quality digital marketing agency in Sydney will aim to increase your social media presence alongside your website search engine optimisation strategies. Contact us today to inquire about how we can help your business rank higher in Google results or to develop a quality marketing strategy. 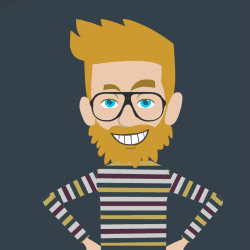 Zeal Digital is the leading SEO expert and digital marketing agency in Sydney.